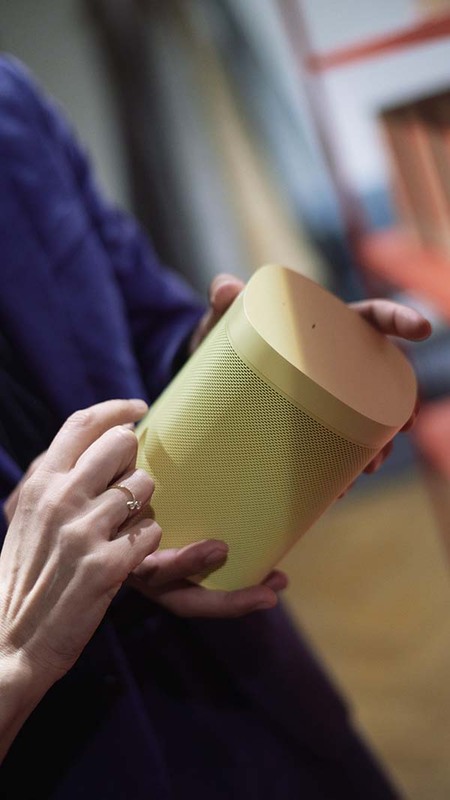 American sound system pioneer Sonos has joined forces with Danish design powerhouse HAY to unveil a new collaboration, which unites sound and colour in perfect harmony. 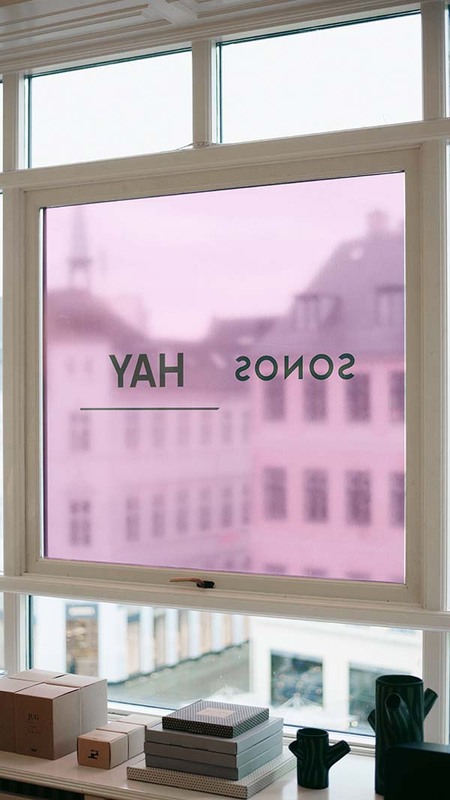 Seeking to discover more about the limited edition collection, We Heart recently spent a day in Copenhagen with Sonos global creative director Michael Leon and Mette and Rolf Hay—visiting HAY House, sightseeing, and getting to grips with the product. [L—R:] Michael Leon, Sonos, Rolf Hay, and Mette Hay with interviewer Rune Skyum-Nielsen. The project follows an announcement of the collaboration back in April at Salone, and has quickly become one of the season’s most anticipated launches. 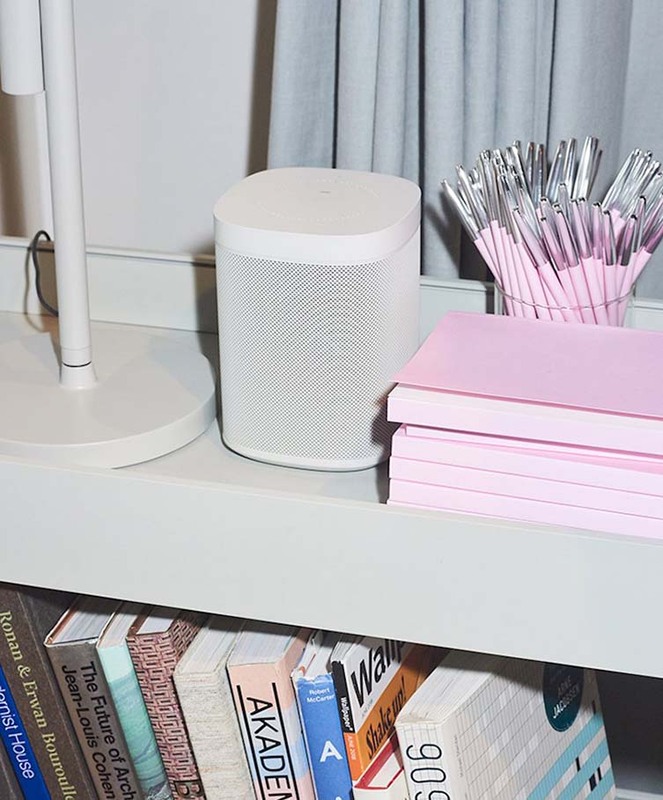 Compact and versatile, the coveted Sonos One speaker was initially released last year, proving an instant hit among tech fans thanks to its built in voice control and AirPlay compatibility. HAY took all of this and added a twist. 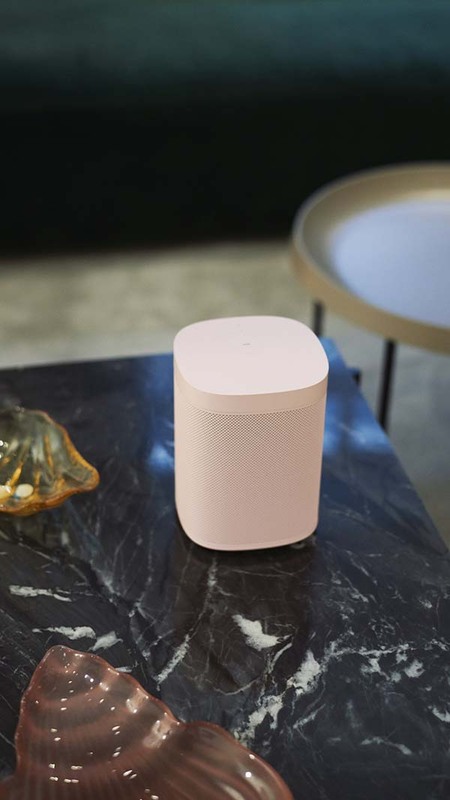 Sprucing up the previous model, the duo overhauled the speaker’s complexion in five modish shades to accompany Sonos’s signature sound; each designed with a particular person or environment in mind, from trend-driven millennials to iconic design devotees. 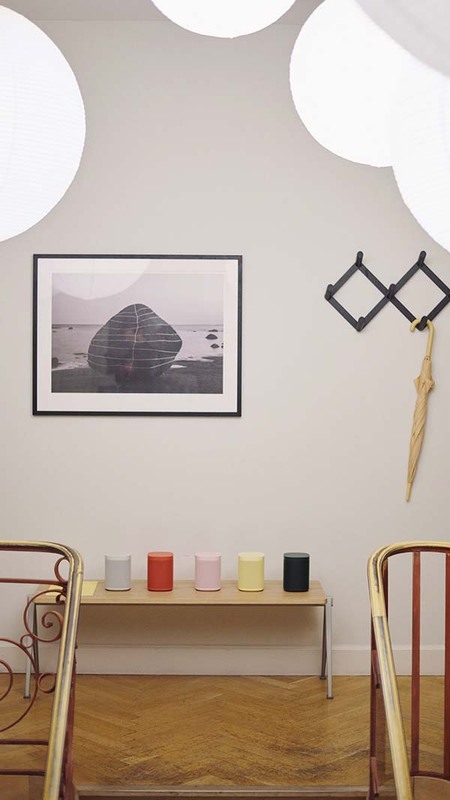 There is a Pale Yellow, inspired by kitchen and bathroom settings; a mossy Forest Green; a versatile Light Grey; iconic Vibrant Red; and finally, an on-trend Soft Pink hue—each serving as a direct reflection of the time we’re living in, and as a visual narrative of HAY. 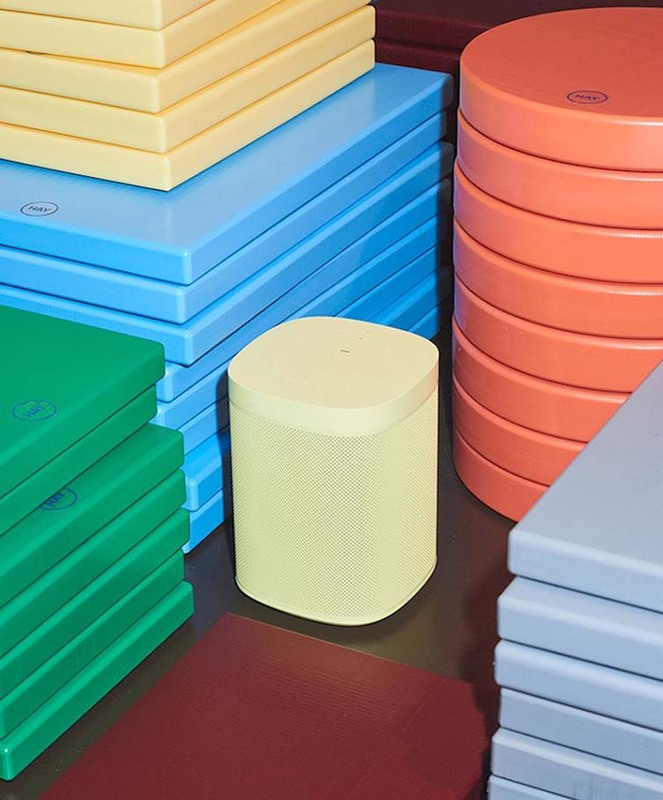 Rather, the collection explores how colour can be used to stand out or blend in. Take the green speaker as an example—on a white window frame it might stand out, but placed next to a plant it will blend in. 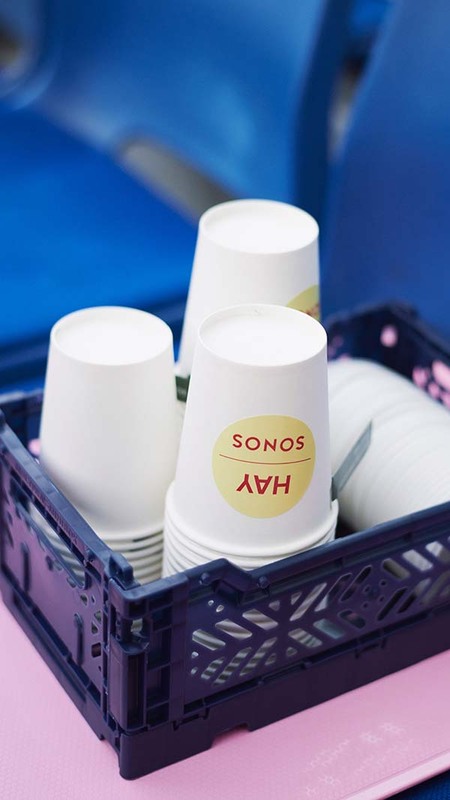 While HAY is widely known for its rainbow-hued goods, Sonos previously only worked with black and white, making the move towards a multicolour future perhaps surprising. “We’ve challenged our assumptions because we thought what colour would do and actually that’s something quite similar to what black and white does. Black is not just black,” says Michael Leon. 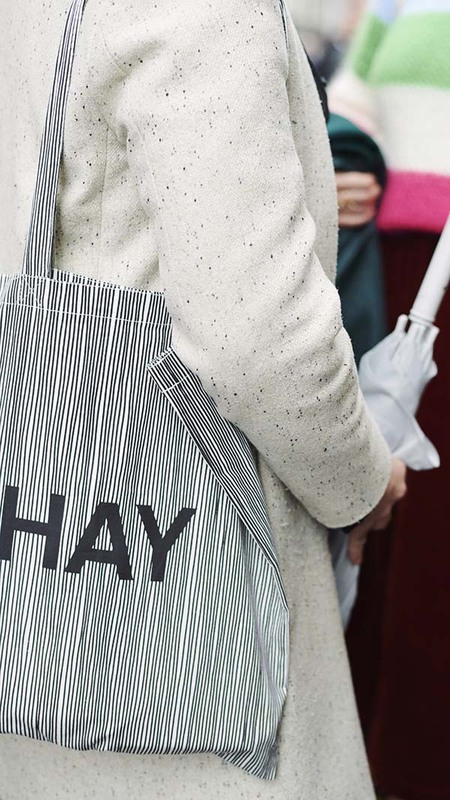 The collaboration was a natural progression for the brands. 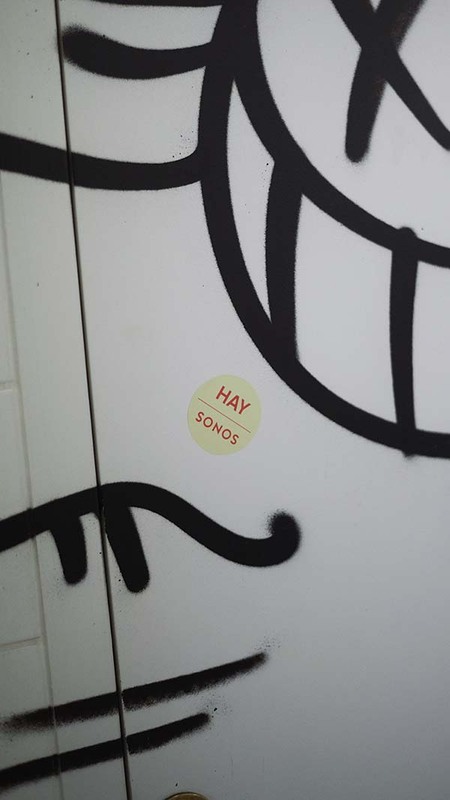 Besides age—both have been around since 2002—HAY and Sonos also share a deeper ethos, one defined by accessibility, innovation, and human connection. 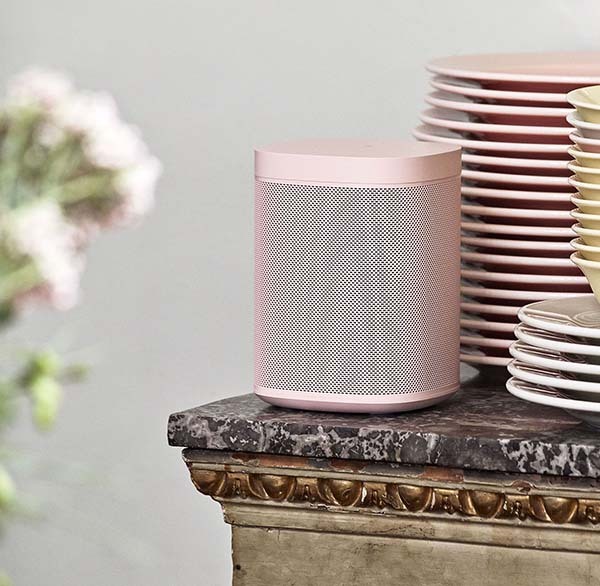 The HAY Sonos One Limited Edition Collection clearly demonstrates that there is more than meets the eye (or ear). 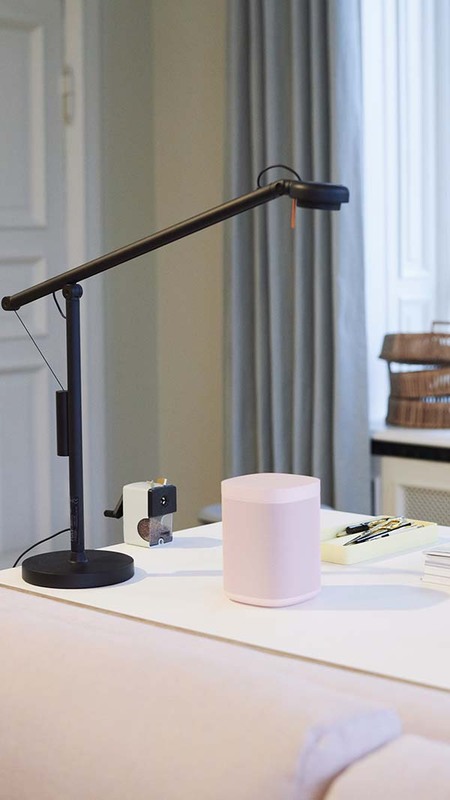 It highlights the importance of collaboration between businesses as much as it effortlessly connects diverse elements like sound and interior design. 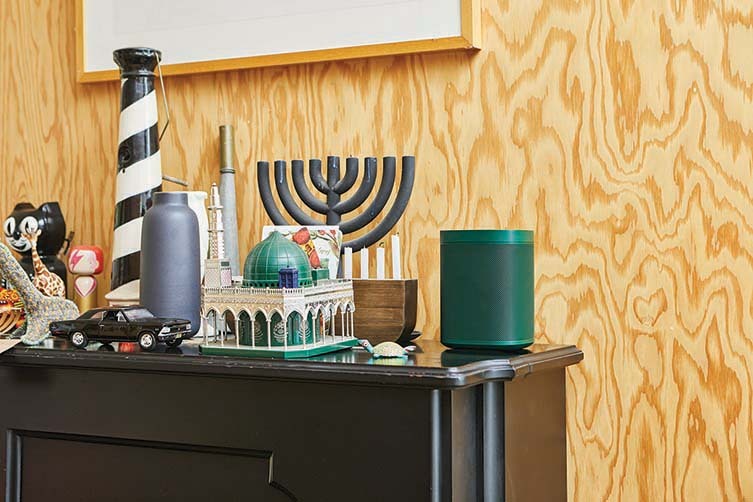 Sonos and HAY bonded over a shared love of design. 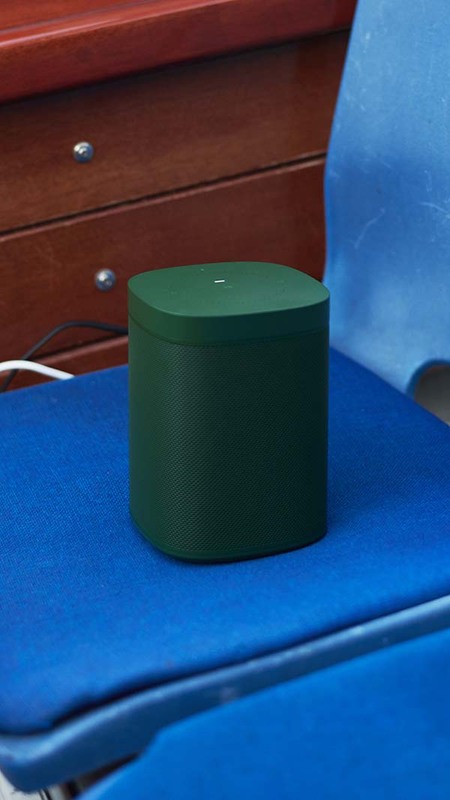 Together, they conceived a timeless speaker that embodies a symphony of colour and music; one that hits all the right notes.